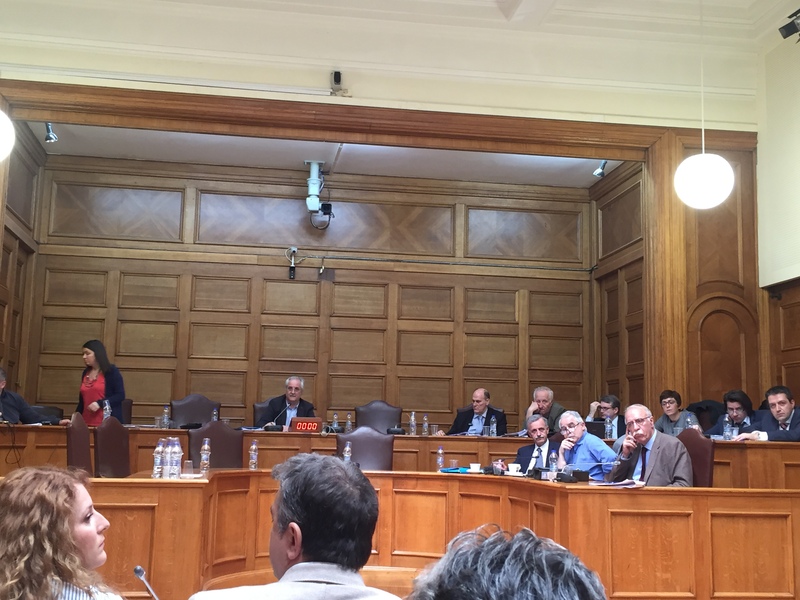 The Greek Forum of Refugees wishes to thank those responsible for the invitation to the Parliamentary Committee to discuss the bill on the amendments to the asylum procedure while expressing dissatisfaction with the fact that the bill was not sent to the GFR, and was scarcely any time to study it. 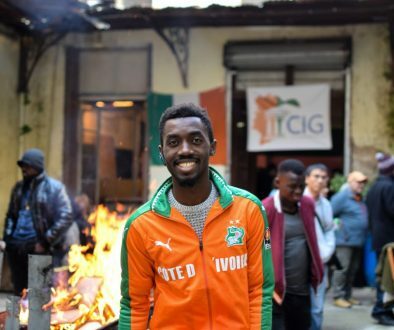 1) Of significant concern is the geographical confinement of refugees, which seriously violates the rights of refugees, especially at a time when flows due to the flammable situation in the countries of origin are expected to increase. Their geographical constraint is not a solution; on the contrary, it makes the situation difficult. What is obvious from the countries of origin is that more and more people are forced to leave their countries mainly towards neighboring countries and only 3% of them arrive in Europe. 2) Moreover, on the islands the speed of examining asylum applications may be emphasized but without the parallel strengthening of the Asylum Service in terms of staff and specialization, which raises concerns about the outcome of the related decisions. In addition, the fact that decisions are issued by Asylum Service officers while the interview is usually conducted by EASO is particularly problematic for assessing vulnerability. 3) Worrying is the question of assessing vulnerability and categorizing it on two levels, moderate vulnerability (on the basis of which scientific criteria?) which results in people being detained, and high vulnerability. Our concern is that this assessment is a tool for the effective implementation of the EU-Turkey deal. 4) Consequently, timely and valid information to refugees about their rights and obligations is considered necessary. 5) The certification of torture victims is planned to take place in public hospitals on the basis of a draft law. This certification must be provided by specialist services with qualified personnel. 6) The difficult access to asylum, which is a basic right, remains with the Skype process being made from temporary, as originally set, to a permanent and enormous problem. A matter of concern is the access to asylum for unaccompanied children, which is done with dangerous delays, especially in the mainland. This delay results in the lack of access to a range of other services such as housing. The danger is visible for those children who may become victims of multiple exploitation. 7) Family reunification within the EU (as stipulated in the Dublin Regulation) is difficult for families for which it has been granted, leading to extensive delays that have consequences for hundreds of families who have been waiting for months. The phenomenon is more extensive for refugees and migrants whose entire lives are now in the country, unable to bring their families. 8) As regards the issue of integration, what has been done in relation to the work permit, the provision for AMKA, Tax Number, registration in the Unemployment Benefit Service, registration in schools are positively addressed. The problem still remains about the access to higher education for continuing studies of those who have failed to complete them studies in their own country. A problem is also the renewal of residence permits [subsidiary and (old) for humanitarian reasons] for which the wait might be for many years. 9) The lack of health services and the lack of interpreters and cultural mediators is a serious problem at the expense of the health of refugees and asylum seekers. 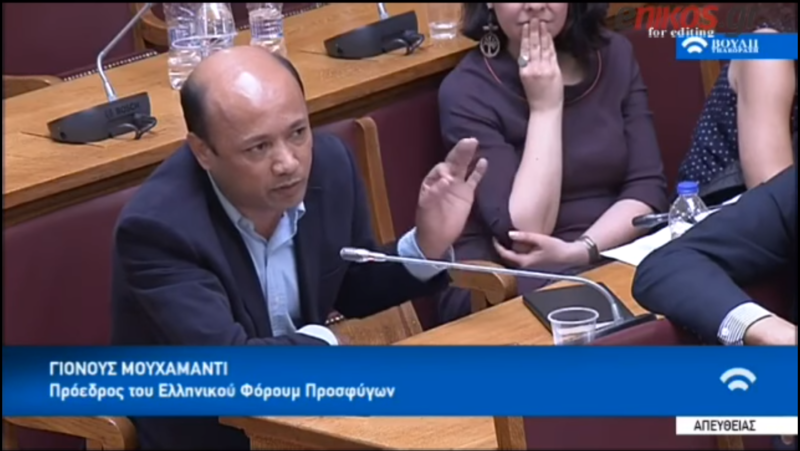 Lastly, the unacceptable aggression of an MP to a personal testimony by the President of GFR, which reflects the problem of hundreds of immigrants and refugees, has caused us regret and frustration. We are well aware of these practices as we have repeatedly received physical and verbal attacks, threats, blows and arson at our offices. It is a sad fact that even members of the Greek Parliament “shut” their eyes and ears in front of the reality trying to disorient the debate. Representatives of Refugee Communities and the Greek Forum of Refugees met with the minister of Migration Policy, Dimitris Vitsas, on the 16 April 2018 and discussed the important issues that face refugees and asylum seekers in the country.